While you may have been busy collecting conifers or Japanese maples, plant breeders have also been busy creating new traits or characteristics for plants in the annuals group. 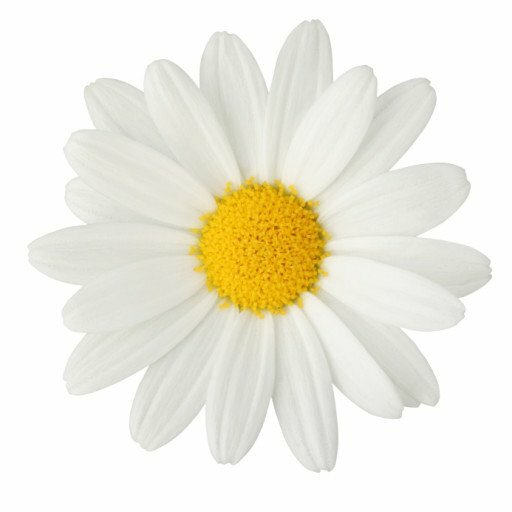 Remember, annuals are plants that live only one season: growing, blooming, and setting seed during spring, summer, and fall. If you have not grown annuals lately, you might want to give them another look as you will discover that much has changed in these bright, flirty, easy-to-grow plants. Coleus is one example. A South American herb, coleus (Plectranthus scutellarioides) is easy to grow, has few problems, and does well in shade or part shade. Grown for its wide-ranging colorful foliage, it can be used as a landscape bedding plant for shade—a good substitute for impatiens (Impatiens walleriana), which is still subject to the problem of downy mildew. Some coleuses are considered “sun tolerant” and will perform well as long as the soil is not allowed to dry out. Additionally, coleus makes a great combination with other flowering annuals in a planter. As more and more people live in smaller spaces or have smaller yards, container gardening has moved beyond a passing fad. Plant breeding genetics have changed how many annuals look and perform, and this is true for coleus. The plant is grown for its colorful leaves, rather than flowers. The diversity of leaf color, color pattern, leaf shape, and plant habit is mind-boggling. Colors range from yellow, orange, and red to purple, lime-green, and pink with streaks, flecks, blotches, veins, and some solid color. Plant breeders have worked on creating new varieties of coleus that naturally have what is called “basal branching”—many side shoots produced low on the plant resulting in a mounding, full shape without the need to pinch, or from the growers point of view, the use of chemicals to achieve this result. Breeding has also led to the development of different and unique leaf shapes. The Hipster series from Terra Nova Nurseries in Washington state, includes two particularly beautiful forms: a red-leaved one with very incised or dissected leaves called ‘Luca’ and a yellow form ‘Jillian’ with a red center vein also with incised leaves. 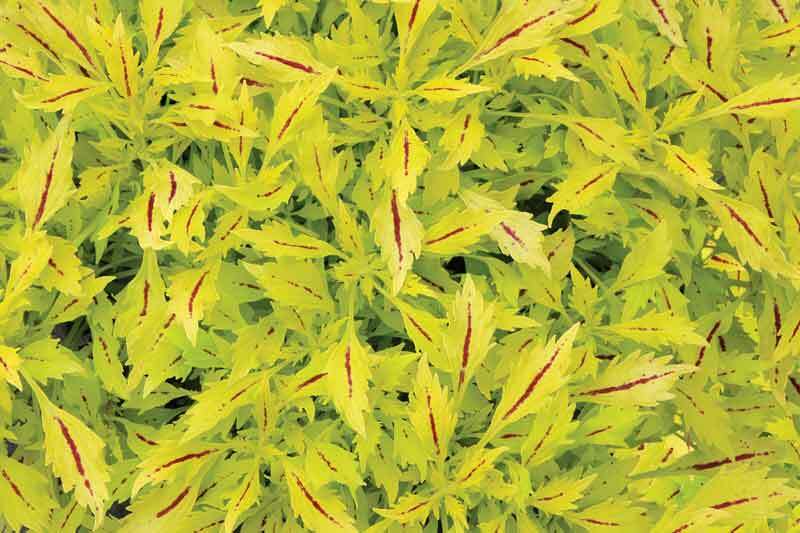 Another very different form is exhibited in the ‘Tammy’ Tidbits series, which has tiny, maroon, lobed leaves edged with a wide margin of bright yellow-green. These are just a few of the exciting, new, patented coleuses. There are literally hundreds of others. Coleus can also be grown from seed. A new form called ‘Pineapple Surprise’ has yellow-green leaves splashed with blotches of dark maroon. The seed-grown plants are surprisingly very uniform and have the basal-branching characteristic. Whether you grow coleus from seed or buy one of the patented cultivars, you might find yourself getting hooked and becoming a coleus collector. Why not make this a year to visit or revisit a group of plants that you may have overlooked? Featured image – Coleus ‘Jillian’ / Terra Nova Nurseries. John Monroe is the former owner of Architectural Trees, Bahama, NC.